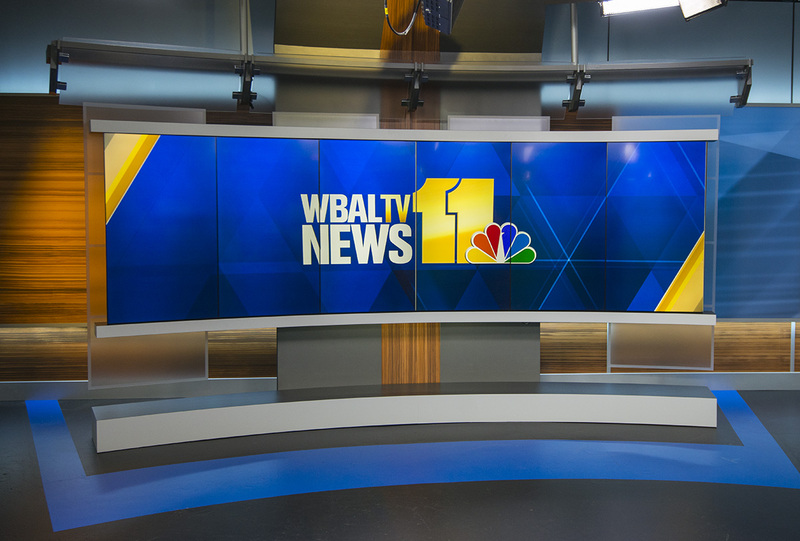 One of the challenges in adding state-of-the-art LED and LCD video panels to a studio or public environment is that there’s no telling just how long they will remain the state of the art. Primeview is working to make sure future — or current — needs for those cutting-edge customers are accounted for in its strategic “future proofing” initiatives when designing and manufacturing its video display solutions. Many Primeview direct view LED and nearly seamless LCD video walls are equipped with high dynamic range support built in. This not only provides a stunning, optimized image that brings out the best of multiple captures but also offers elevated grayscale for highly detailed visibility in low-brightness settings. When considering the HDR-quality needs of video wall installations, there is a relatively wide field of options to pick from. The widest digital enhanced color gamut for broadcast is known as Rec. 2020, with DCI-P3 being a part of that and, finally, Rec. 709, which offers the narrowest color gamut. No display in existence today shows full Rec. 2020 coverage, but all HDR 4K displays with enhanced color show at least 90 percent of the DCI-P3 color space and more than 100 percent of the Rec. 709 color space. A 4K display, which shows 90 percent or more of DCI-P3 color still only shows approximately 60 percent of the Rec. 2020 color spectrum — which speaks to just how wide that gamut is. 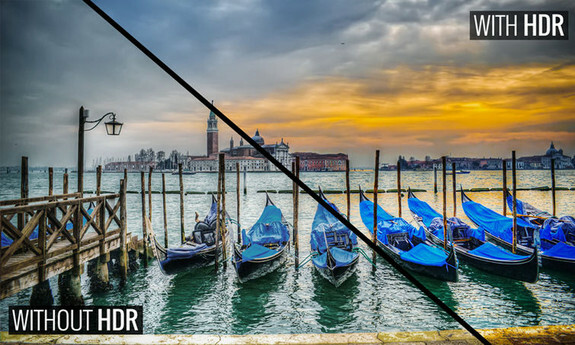 Having video panel hardware that’s capable of displaying the widest color gamut possible is a key part in both 4K technology and determining if the display solution you’re using can display the full spectrum of colors that have been mastered into HDR. As consumer demand for 4K and other ultra-high-definition content grows, studios will also need to be prepared to have solutions that can provide vivid, crisp imagery on the on-set video walls, or viewers could be left disappointed by a less-than-stellar look. For in-person uses, such as digital signage or corporate events, the stunning quality of 4K and HDR is in an incomparable experience that is certain to make messaging stand out with vivid colors and impressive brightness that will definitely grab the audience’s attention. Although the use of HDR and 4K video content is still just starting, making the most of your hardware investment in video panels or walls now is a good way to prepare for the future. That way, you know you are nimble and ready to make the switch without having to invest in replacement equipment. Primeview’s team will place a special emphasis on HDR and other high-quality compatible displays in the coming months, including in-person demos at NAB 2018 in Las Vegas. For more information about Primeview, visit their website today. The above content is sponsor-generated partner content. To learn more about sponsor-generated content, click here.